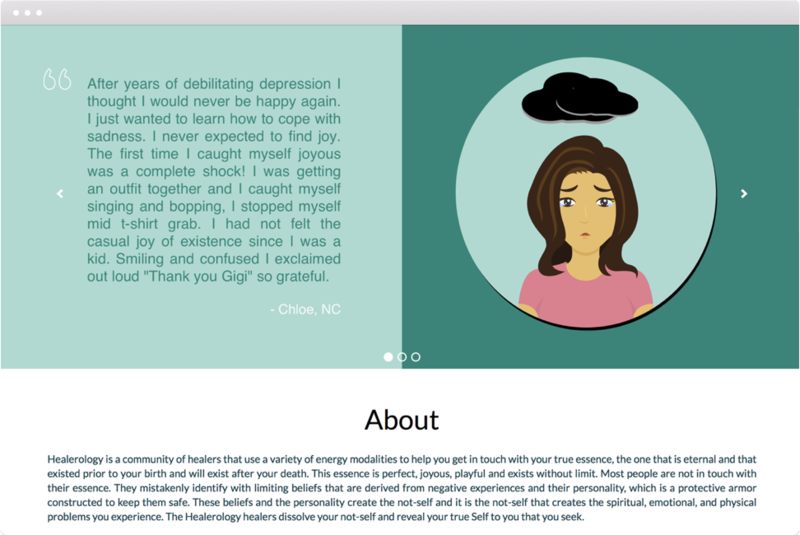 Healerology promotes a community of healers that use a variety of energy modalities for distant healing of both the emotional and physical. 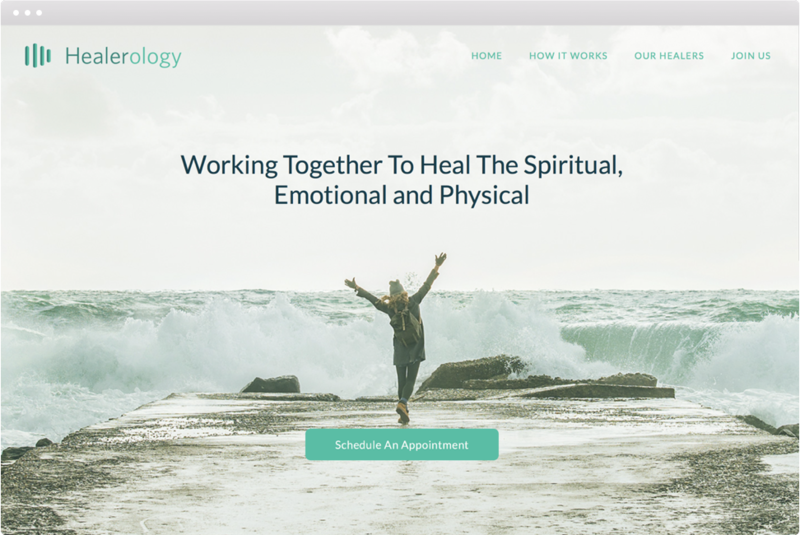 The website is designed to be the main touchpoint for customers to connect with a healer of their choice and learn about the various modalities surrounding remote healing. 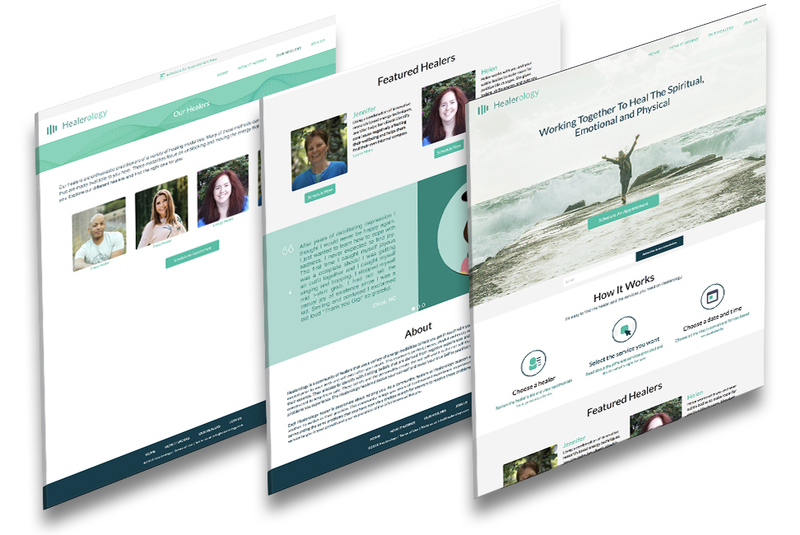 The project which comprised of designing the identity, wireframes and visual design took six weeks to compete and was built within a custom and responsive template.